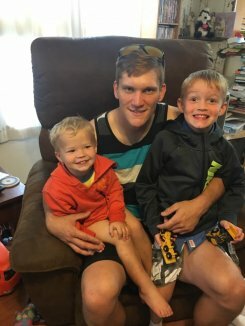 I'm sorry I didn't get a chance to write last week! Things have been crazy busy with family events and traveling the last two weeks...and things have been crazy busy in the store! There are loads of fun NEW patterns, fabrics, kits, and more hitting the shelves. So let's check out what's going on around the shop! 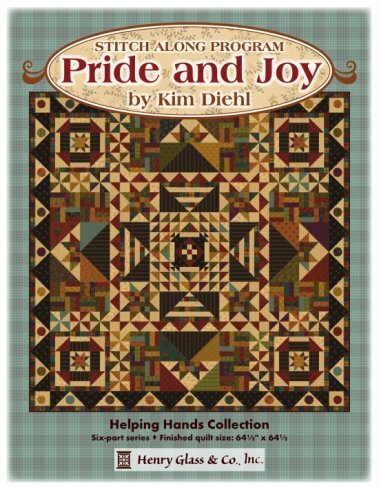 Where are my Kim Diehl lovers? 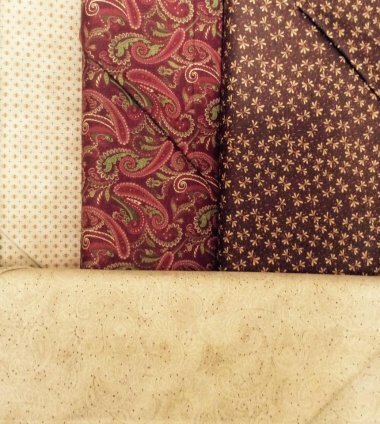 A couple of her NEW fabrics from the Abundant Blessings line have arrived! These gorgeous paisleys are perfect for Fall projects! Camping season may be coming to an end but there are several fun camper themed projects to help you beat the blues! 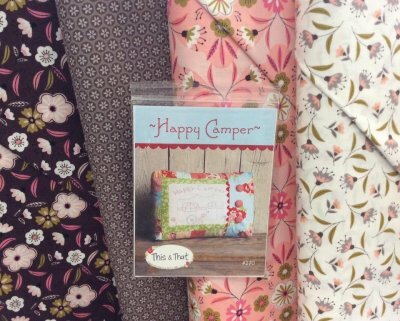 Check out the Happy Camper Pin Cushion pillow - the perfect size for packing along in your sewing bag! 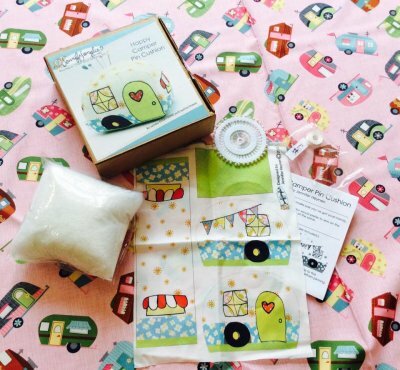 Plus we love how the kit includes everything you need to make this project! We've also got the Happy Camper embroidery pattern by This & That restocked! This cute pillow will make the perfect addition to any camper bench! Currently taking preregistration so we know how many to order! Call us at 308*344*9389 or email us at juststitchin2014@gmail.com for more information or to register today! The latest issue of the Country Register is in - you won't want to miss it! I want to take a moment to give a shout out to our lovely shop owners Kif & James...they just recently celebrated 30 years of marriage! And in celebration they had a house full of loved ones to help celebrate! I hope you all have a wonderful week - I will chat with you all again on Friday!